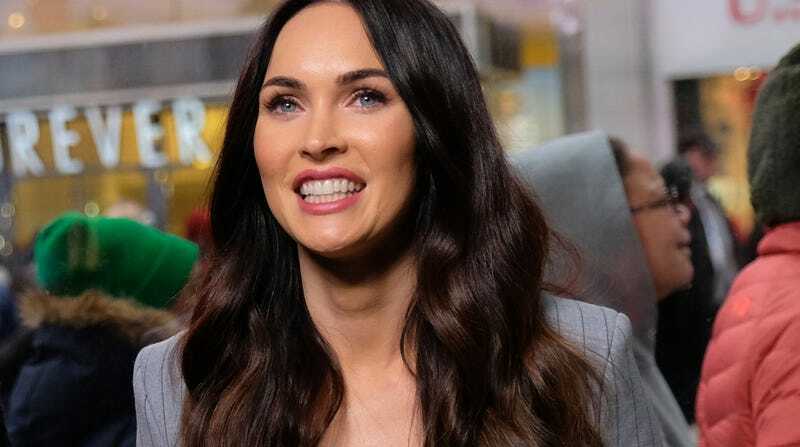 During the “Plead the Fifth” segment on Andy Cohen’s Watch What Happens Live Thursday night, Megan Fox admitted to hooking up with Shia LaBeouf, confirming a rumor stemming from some cryptic comments LaBeouf made in a 2011 Details interview about their time together on the set of Transformers. Megan had denied it at the time but spilled, as many do, when prodded by Andy (and plied with liquor). I had such a crush on Megan at one point. We stan a forthcoming bisexual icon! Tommy Lee has told Kylie’s baby daddy to lawyer up! The Mötley Crüe member is claiming that Travis Scott stole elements of his stage design for Scott’s current world tour. But I ask of you: when would Travis Scott have been to a Mötley Crüe concert? When would any of us have been to a Mötley Crüe concert? Either way, Lee aired his grievances on both Instagram and Twitter, so hopefully Kris is prepared to open the coffers for Scott’s legal defense.